All children under 2 years are charged ZAR 250 per person per night in a crib. All children under 18 years are charged ZAR 650 per person per night for extra beds. All children under 3 years are charged ZAR 250 per person per night when using existing beds. 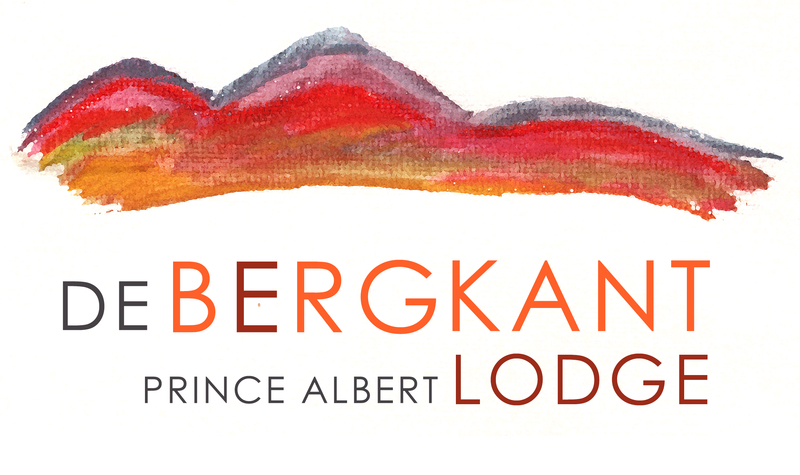 It's too bad we won't see you at De Bergkant Lodge!